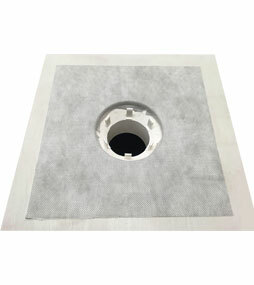 The Elastoproof Butyl Waterproofing Squares are a multi-purpose self adhesive sealing square designed for detailing a variety of surfaces. 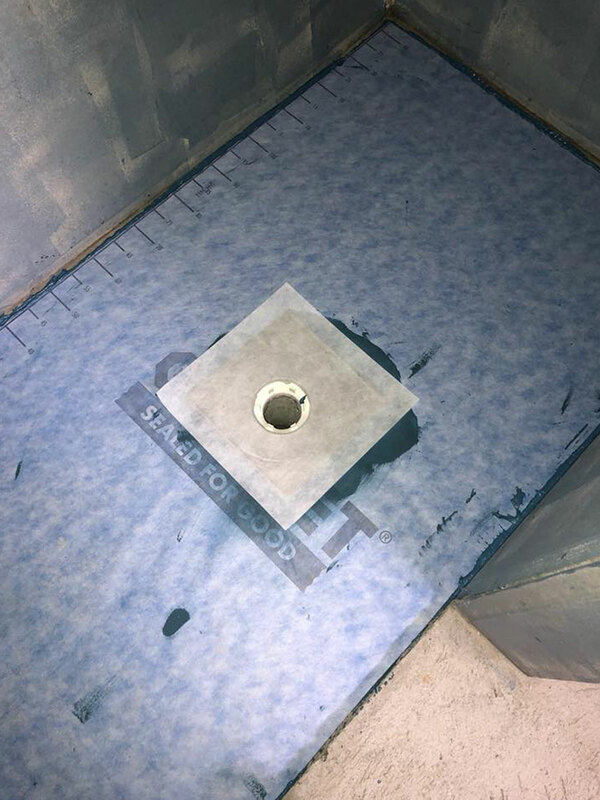 Outstanding adhesion properties of the butyl rubber backing, the Elastoproof Butyl Square is ideal for sealing internal and external joint intersections and penetrations that require protection against moisture ingress, vibration and flexing. Detailing over plumbing pipes, pvc, flashings etc.